Passage Island Construction is an award-winning custom home builder, proudly building exceptional homes since 1997. 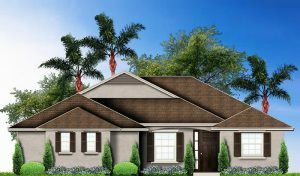 Our thoughtful designs, construction management, and personalized customer service meld into a new home building experience that is unrivaled on the Treasure Coast. Quality both seen and unseen are found in the material and workmanship of our custom homes. Our commitment to enduring quality, value, and livability demonstrate how we approach all aspects of a Passage Island home. Contact us to build your dream home on your property or in one of our communities. See a sample of what our beautiful homes look like and stop by our beautifully furnished model, open daily. Experience firsthand the quality and craftsmanship of a home built by Passage Island Construction. We can build your dream home on land that you already own, anywhere on the Treasure Coast. We can also help you find the ideal location, through our preferred realtor network. 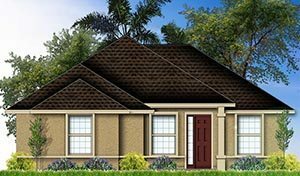 Visit us in our current model, located at 935 Yearling Trail, Sebastian, FL 32958, Monday through Saturday, 10 am – 5 pm and Sunday from 12 noon – 5 pm. Or call 772-388-8863 for more information. Let the Treasure Coast’s multi-award winning builder construct your dream home in the pristine community of Cross Creek Lake Estates.